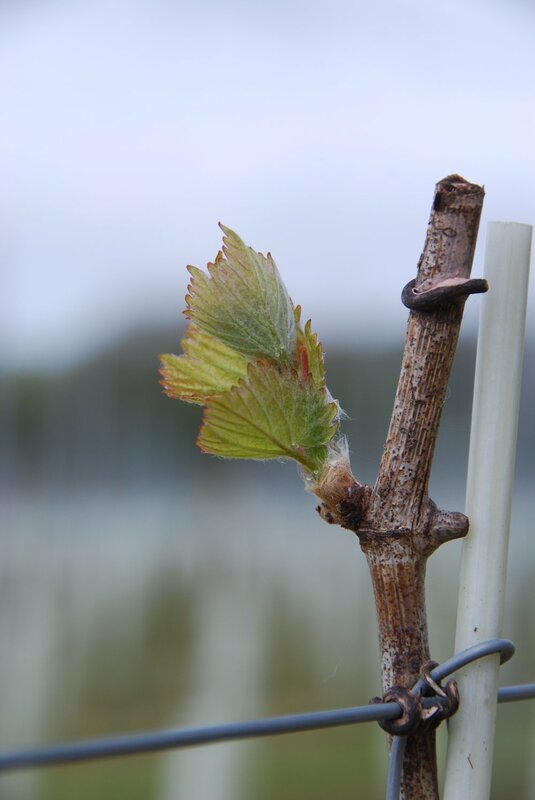 It's a very welcome sight to see budburst all across site. Chardonnay, a renowned early-budding variety, was the first to burst, with Bacchus falling a close second. The arrival of budburst sees us planning ahead for the many viticultural jobs that have to be done over the following weeks: planting new vines and transplanting mature vines, slug pelleting all two-budded vines, before moving on to bud rubbing and shoot selection, one of the largest jobs in the vineyard calendar.